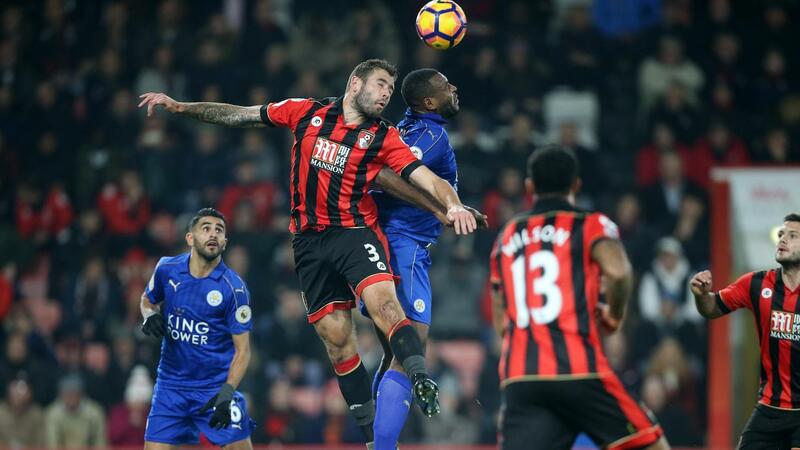 AFC Bournemouth's defensive line, including goalkeeper Artur Boruc (£4.6m), all placed within the top six positions in the Bonus Points System (BPS) as the Cherries ran out 1-0 winners over Leicester City. However, it was midfielder Marc Pugh (£4.7m) who fired the decisive goal to earn the maximum three Fantasy Premier League bonus points. Making his first start of the campaign Pugh registered 39 in the BPS, completing four dribbles and contributing 10 recoveries to help his side record a fifth clean sheet. Nathan Ake (£4.3m) bolstered his growing FPL reputation with another fine performance to claim two bonus points. The Chelsea loanee won two tackles and contributed nine clearances, blocks and interceptions (CBI), while also completing 95% of his 67 passes to earn 34 in the BPS. That edged out team-mate Steve Cook (£5.1m), who picked up the final bonus point with a BPS tally of 32. The centre-back registered 17 clearances, blocks and interceptions to take his tally to 206 CBI for the season, second only to Hull City's Curtis Davies (£5.0m) among FPL defenders. Leicester's attempts for an equaliser meant their attacking players rated highest in the ICT Index. Jamie Vardy (£9.6m) failed to follow up his Gameweek 15 hat-trick against Manchester City but did record 41 for Threat, the best tally at Vitality Stadium. The striker had two goal attempts, both from within the AFC Bournemouth penalty area. Meanwhile, Riyad Mahrez (£9.0m) registered the highest Creativity score of 50, courtesy of seven crosses with three chances created. 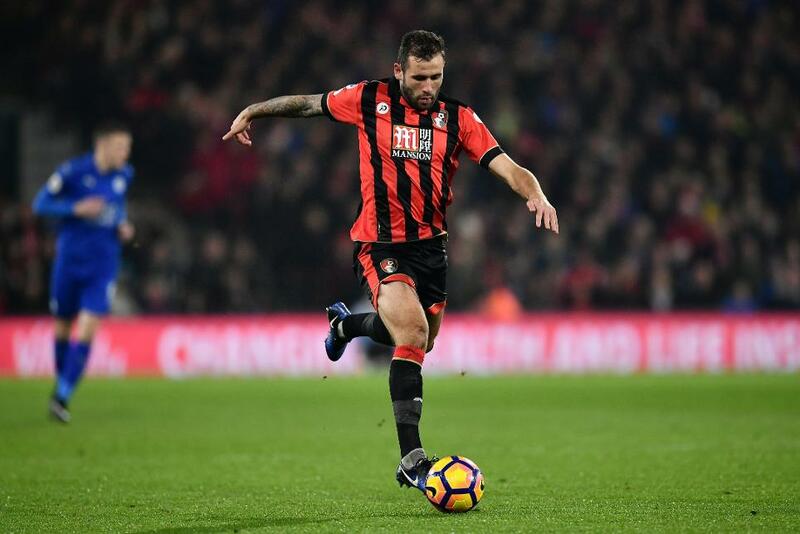 The AFC Bournemouth defence continues to provide a consistent source of FPL points and value. The clean sheet for Charlie Daniels (£5.0m) and Steve Cook (£5.1m) moved that pair to 63 and 62 points respectively, ranking them third and fourth in the overall defender standings. Daniels and Cook are also now the top-ranked defenders for points-per-million value. But both Ake and Adam Smith (£4.8m) also warrant interest. Ake has claimed two goals in five starts for the Cherries and appears to have cemented a central-defensive role. Meanwhile, Smith has lined up wide on the right of midfield in the last two Premier League outings, presenting improved attacking prospects. He already boasts a goal and three assists this season and, as part of 10.6% of squads, remains AFC Bournemouth's most popular defender. The appeal of Leicester's FPL assets remains tarnished by struggling away form. The Foxes have now scored only six goals in eight away matches, conceding 19 goals without recording a single clean sheet.